(Miami, FL) – As Wynwood Brewing gets ready to turn five years young this summer, they felt it was time to reformulate their original IPA. Miami’s brewery is excited to introduce its new Laces IPA, a beautifully crafted, 6.9% IPA that offers a blend of Mosaic, Amarillo and Falconers Flight hops with a light golden crisp malt body and a dry finish. 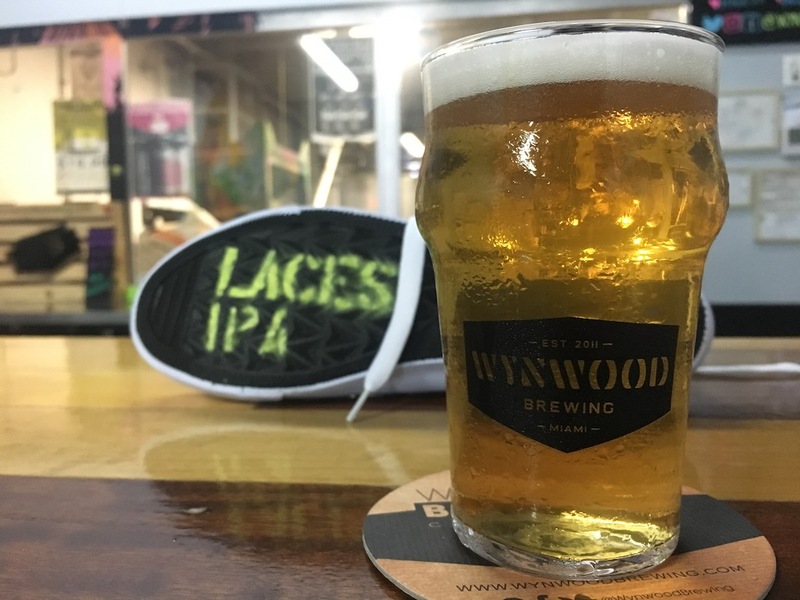 The name for Laces IPA was inspired by a quintessential urban phenomenon: the ubiquitous pair of sneakers hanging on power lines by their laces across urban neighborhoods, and Wynwood Art District is no exception. Laces IPA will be replacing Wynwood IPA as Wynwood Brewing’s core IPA. this transition will be complete by end of June and beginning of July. 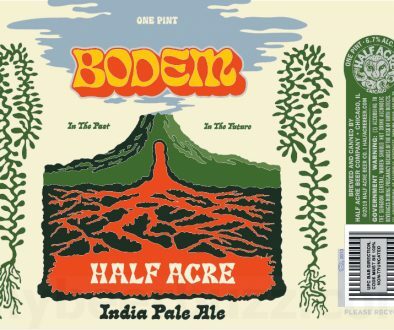 The brewery is confident this beer will satisfy the palate and the thirsts of the IPAs enthusiasts. 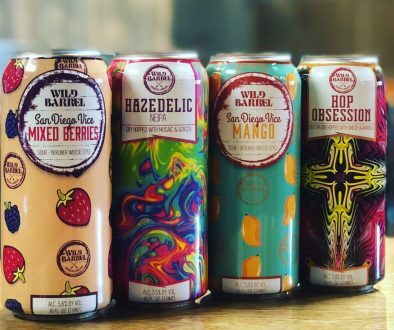 About Wynwood Brewing Company: Wynwood Brewing Company is Miami’s first craft production brewery, in the heart of Wynwood Art District. 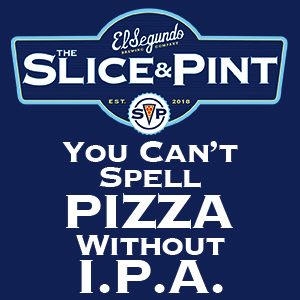 Family owned and operated, their objective is to bring fresh, delicious, and creative beers to thirsty South Floridians and tourists alike. 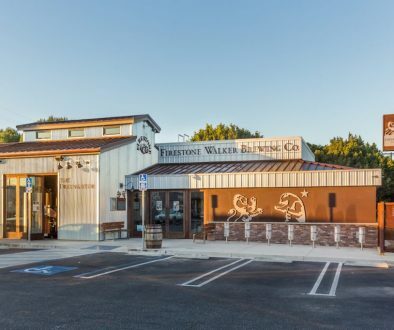 They operate a 15-barrel brewhouse and distribute a variety of everyday, seasonal and limited beer offerings throughout South Florida.